We make theatre that leads the cultural conversation in London, the UK and internationally. In coming to see a production at the Almeida you are taking part in that conversation, provoking us to consider how we lead our lives as individuals and as organisations. As a national arts venue that receives some of its income from Arts Council England, we are committed to monitoring the impact our productions and our employees have on the environment. When producing more than six plays a year, it is important that each one has considerations about materials we use and what their future life may be, from our stage to touring across the country and beyond. Our café and bar is committed to reducing consumption of single use plastics. Our cups are biodegradable and we offer a 20% discount if customers bring their own. 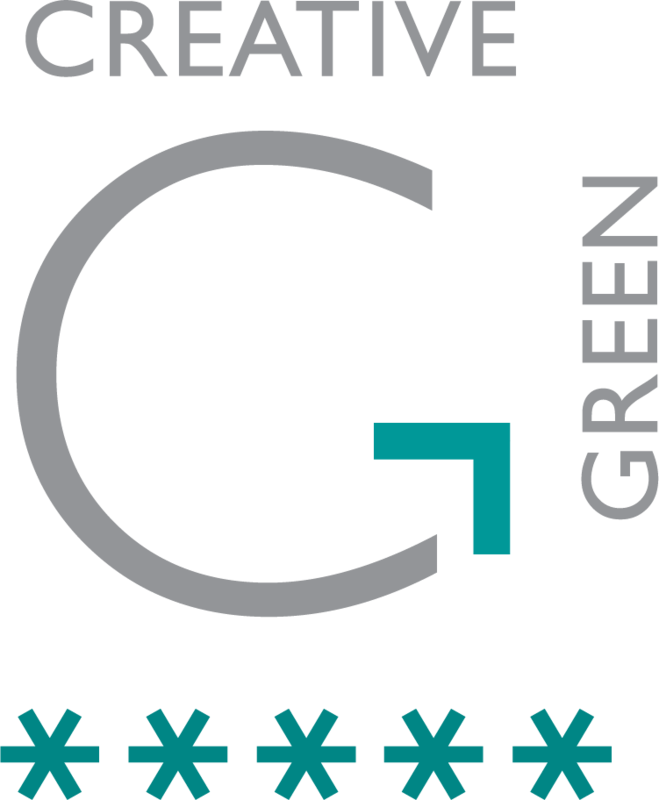 In recognition of our efforts at sustainability we were awarded five star Creative Industry Green (IG) certification from Julie's Bicycle. We want to engage you in a discussion that gets you to think about your relationship with the theatre, from the way you book your tickets, to the transport you used to get to us. To do this, we'll make it easy for you to change with us. We commit to keeping you updated with our progress on our blog, and we'll always publish our IG Certification and annual report on this page. Read our Environmental Sustainability Policy for 2015-18 here .